BINGO LINGO - Birmingham - On Sale Now! Philip H. Anselmo & The Illegals at The Mill - Over 200 sold! 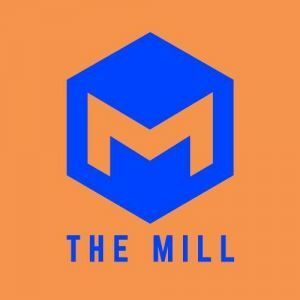 Combichrist at The Mill | Birmingham - 100 Sold! !